A day camp program for girls in Cedar City, Utah from June 10-12 and St George, Utah from August 5 - 7, 2019. Activities are all focused on genetics and biotechnology in a university laboratory setting. Discover the excitement of cutting edge science including isolating and identifying genes and editing gene DNA sequences using techniques like CRISPR. 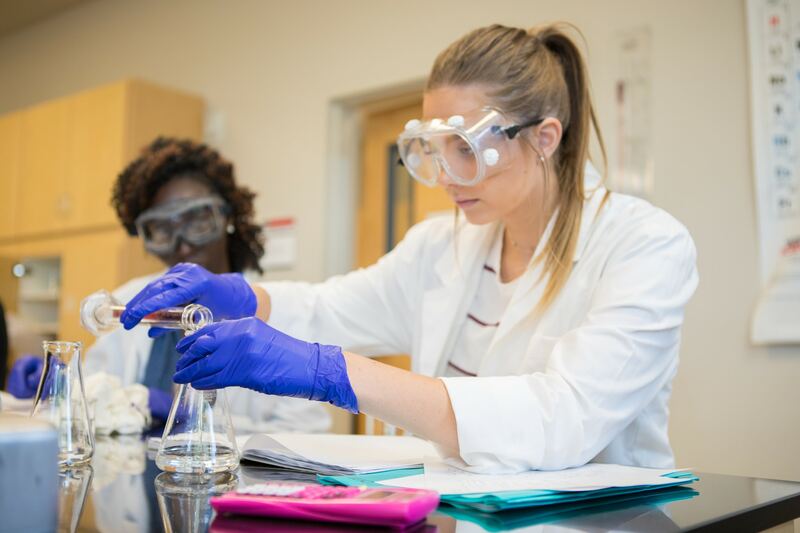 All activities are developed and run by DSU biology and chemistry faculty with the assistance of DSU college students. Thanks to generous funding from the Department of Workforce Services, we are able to discount tuition from $300 to $195 for the three-day camp. Financial aid is available for those who qualify. Please email Dr. Erin O'Brien at erin@genegirls.org for more information.